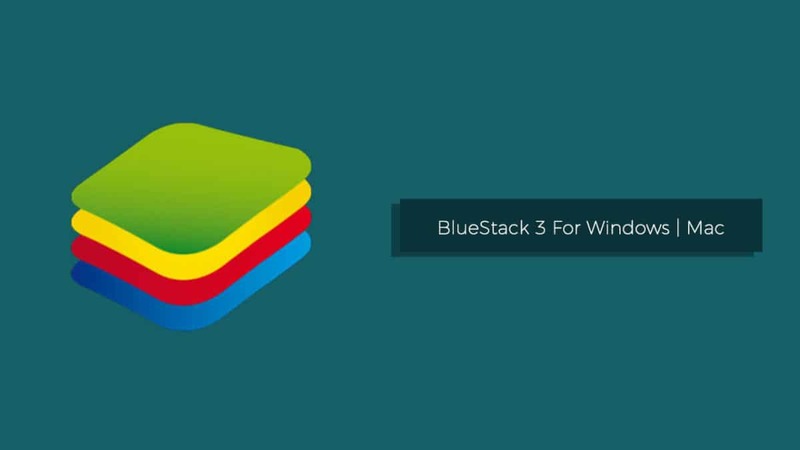 Download and Install BlueStacks 3 on Windows PC and MAC | Android Emulator: BlueStack 3 Is Now Available with some extra features. After a long wait, BlueStacks has finally released and already looks destined to be a success. BlueStacks Inc. has again managed to come up with some amazing brand new elements in their famous Android App Player. 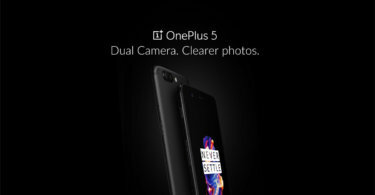 This new app is loaded with a brand new UI and some excellent new features which we have not seen before in this App Player. It also brings with it a new menu with new controls. The menu bar for this new upgrade will contain a profile box where you will be able to view the information of your Google accounts. 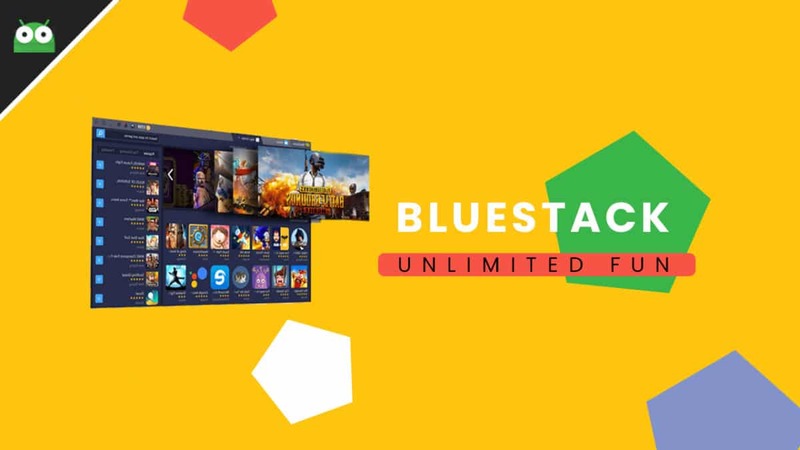 Another new feature of this upgrade is the feature called BlueStacks Friends which allows you to connect with your fellow BlueStacks buddies. 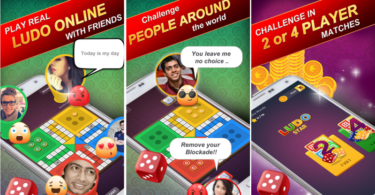 With the addition of BlueStacks Friends feature, you can get a little bit social. Another new feature of this app is that you will see a new multi-instance feature using which you can easily run BlueStacks in a separate window on which you will get to log in using a different account. It is convenient for those users who use multiple Google Accounts in BlueStacks. 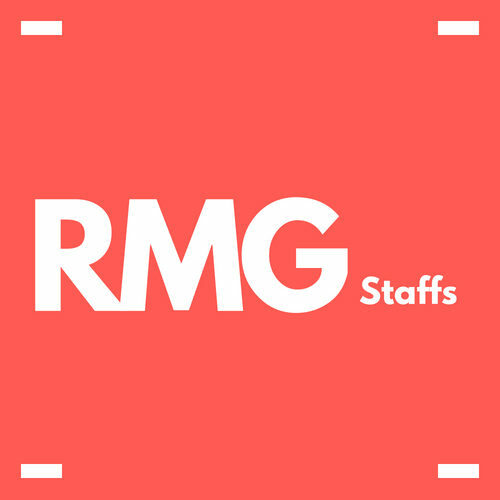 Another addition is the feature which allows the user to run multiple games in the BlueStacks. Now you can minimize the game which you aren’t playing and play a separate game without having to close the other game. Today in this post, we will be telling you how you can easily download and install BlueStacks 3 On Both Windows and Mac Computers. The process is fairly simple, you just need to download the application and then follow this step-by-step guide in order to install it On windows Pc and Mac. Download the setup file by going to the link mentioned above and then install it. After you have finished the installation, you need to set up your Google Account by following the on-screen instructions. After you have finished setting up your Google Account, go to the “My Apps” section. In that section, click on your Play Store icon which you will find in the taskbar at the bottom. In the Play Store, give the name of any app or game you want to search. Find the app and then install it. Once the installation is finished, the app or game will appear in the My Apps tab. Now you can easily launch the installed app and run it. Download BlueStacks on Mac and sign in with a google account. Input “AppCast” in the search bar and install it inside BlueStacks. On your Android device, install AppCast for BlueStacks and sign in with the same account. Tap the game app you want to transfer and run it on Mac.